Meet the man behind the success of Tommy Hilfiger, Lawrence Stroll, a 55-year-old retail tycoon, who ranks 782 in Forbes' list of billionaires. The 55-year old Canadian businessman is currently worth $2.4 billion. Apart from his connection with several fashion clothing brands, the man is best known for his cool collection of Ferraris - he has himself revealed that he has been fascinated with sports cars since he was a teenager. 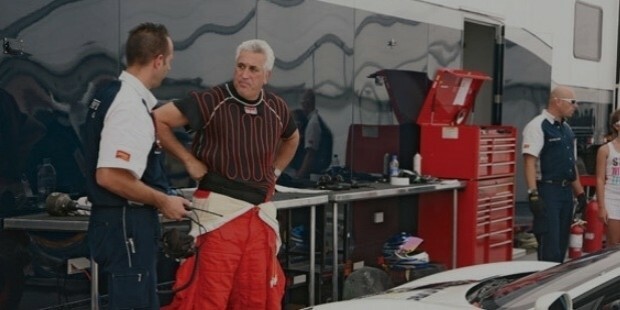 Described as having "a golden touch as a businessman" by his long-time friend Silas Chou, Lawrence Stroll certainly has an impressive business record. He began small, in Montreal, following his father's industry, in the clothing business. From there he rose to staggering heights of success, turning everything he touched into gold with his unique Midas touch and sharp business acumen. He began with the Pierre Cardin clothing line for women and children, obtaining the license to launch the children's collection in Canada. In the 80s he launched Polo Ralph Lauren in Europe. Lawrence is involved with a lot of high names in the clothing industry. In the 90s, he joined forces with his business partner from Hong Kong, Chou and founded Sportswear Holdings Pvt. Ltd. and provided financial backing to Tommy Hilfiger, which was a little known brand back then. From nobody, Hilfiger, the brand became a huge somebody, worth $1.8 billion. The company also bought Asprey and Garrard, a centuries-old British jewelry company and then sold it before obtaining Michael Kors in 2003. The business duo masterminded the IPO behind this company's success in 2011. 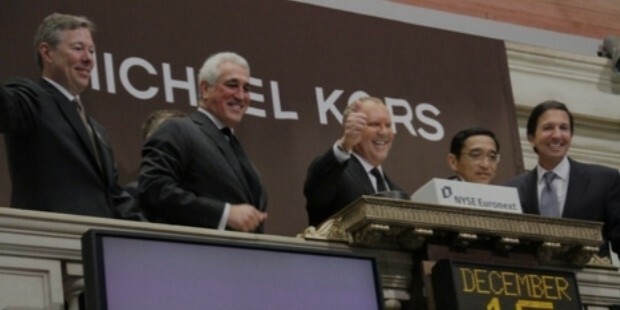 Last year they liquidated their stake in Kors and Stroll ended his stint at the company after nearly a decade. Stroll's fascination for Ferraris is well-known to anybody who is interested in racing cars. 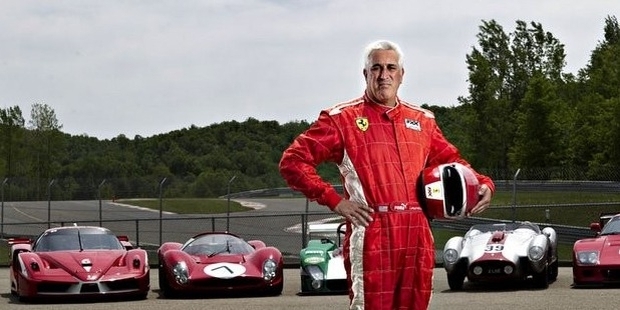 An ardent collector of vintage Ferraris, Stroll even drives some of his acquisitions to races. 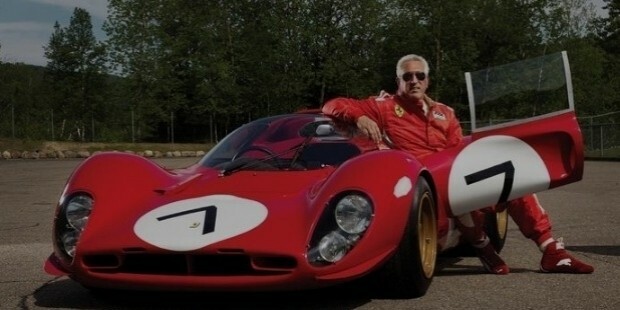 The Ferrari 330 P4 is a car he had desired since he was a kid, and through hard work and perseverance he has managed to make his dreams comes true. Before he bought the P4, he acquired the legendary Spider Daytona, which he had bought while he was in Paris. He also owns a 1962 250 GTO, another legendary car, buying which he says was a "dream." In 2013, he bought a 1967 GTB/4 S NART Spider at an auction for a record-breaking $27.5 million! A fervent love for racing cars and sports seems to run in the family, as Lawrence's son, Lance Stroll is a member of the Ferrari Driver Academy. The astonishing part is, he is the second youngest driver ever to be signed to a Formula One team. "When I use my cars I’m tough: I exploit her 100 per cent in her performance, and if we are at a race meeting, I act tough by taking risks. I don’t think of it as a museum piece or about the value of what I’m driving."